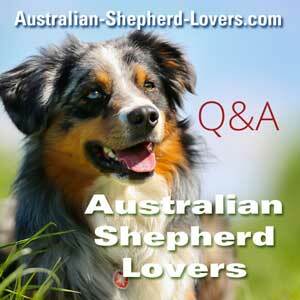 Australian Cattle Dog vs Australian Shepherd? I am thinking about getting an Aussie. I currently have a two year old Australian Cattle Dog mix. I was wondering if any of you have had experiences with both of these breeds, what are their differences? What are their similarities? Comments for Australian Cattle Dog vs Australian Shepherd? Depending on where you live, consider an Aussie/Cattle Dog mix which I later found out is a mix found predominately in Texas and referred to as a Texas Heeler. I have an Aussie right now whom I adore, but she is basically attached to my hip. my previous dog was a wonderful mix of both that led to a smart and independent dog that could do anything. She was willing to interact but didn’t seem to be worried about needing to be on top of me at all times. Several of my friends have cattle dogs and they lament that the dog is too independent, the mix can even give a more Aussie coloring with not quite as much hair as the Aussie.